Science Variations 3: Novels with Regency and Victorian Science – Faith, Science, Joy, … and Jane Austen! Few Austen variations seem to have much of a science theme. 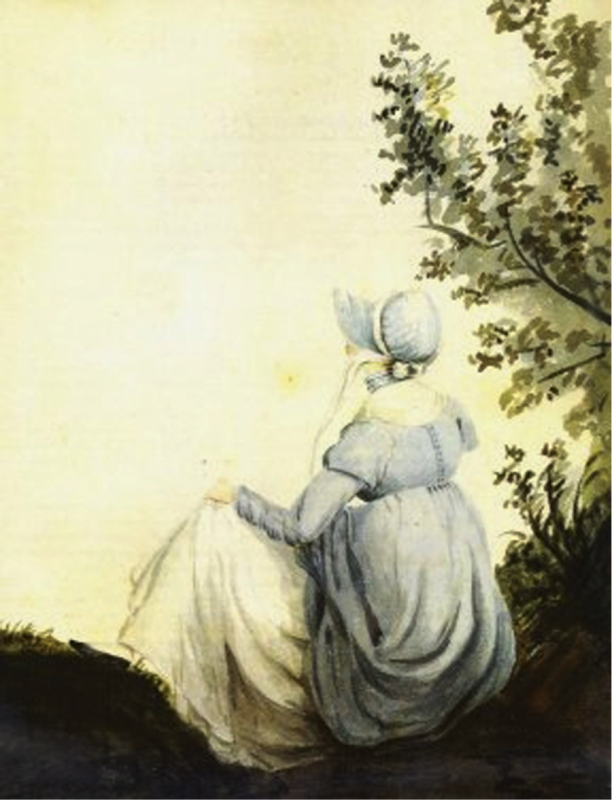 These books, though, might also appeal to Austen fans. The first two are light Regencies. The Victorian classic North and South, which is similar to Pride and Prejudice, is about the Industrial Revolution, and a variation on it develops it farther. In this short but fun Regency novel, the hero and heroine meet as they both reach for Pride and Prejudice in Hookham’s Library. They meet again, not by accident, at a public lecture about steam engines. Turns out he took a first in mathematics in Cambridge. She is a brilliant mathematician who does calculations for the steam engine her father and brother are building. The hero gets absorbed in the steam engine; will he pursue the lady or the engine? Not really an Austen variation, but with some light Austen themes of misunderstandings and misjudgments. Anstey has written a series of lovely, witty YA novels set in the Regency. This one features Juliana, an entomologist who studies ladybugs (“lady beetles”) with her father. She is determined to get their research published during her London Season. Juliana delights to visit the stuffed animals and birds of the British Museum. She gets into a series of scrapes, defies conventions, and, of course, falls in love. The fun begins in the first chapter, when she needs to be rescued but is more worried about shaming her family than about getting hurt. “I shall be considered completely beyond the pale if I am dashed upon the rocks. Aunt will be so uncomfortable. Most inconsiderate of me.” Recommended for those who enjoy light, funny, clean Regencies. On a more serious note, this classic was published in 1855, 38 years after Austen’s death. The book and the miniseries (BBC 2004) show results of the Industrial Revolution which began in Austen’s time. It is similar in some ways to Pride and Prejudice. The heroine, Margaret Hale, moves from Austen’s southern Hampshire to the industrial north (In P&P, Darcy comes from the north to the south, to meet Elizabeth). Margaret at first clashes strongly with the proud Mr. Thornton, a factory owner, and is prejudiced against him. She turns down his first, awkward, proposal, then learns to respect and love him. Thornton is a responsible factory owner, but still suffers because of a strike and riots. Workers die from inhaling cotton dust, and the mini-series shows a factory with the air full of cotton. A romantic story, as well as one full of insights into the English Industrial Revolution. This well-written variation on North and South begins with a “what if”—What if Margaret and John had gotten married right after her father’s death, not even knowing they loved each other? The story includes many flashbacks to earlier scenes in their lives. It shows what might have happened in their marriage, with joys and sorrows. The characters seem quite consistent with the originals. Warning: includes some rather intense scenes of marital love. Can you look back on some trial in your life and see how it has strengthened you? Write about how you felt and what you learned, and think about the value of the difficulties that we so much try to avoid.